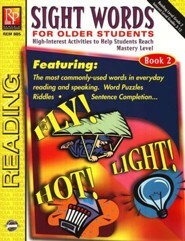 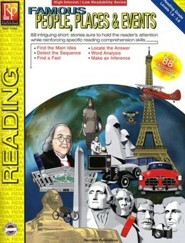 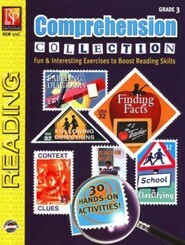 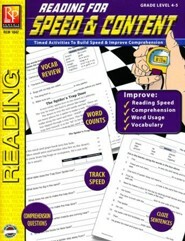 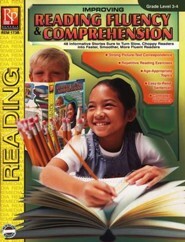 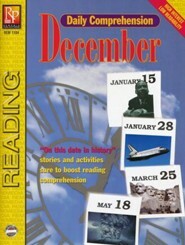 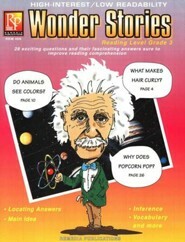 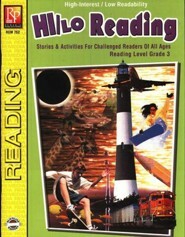 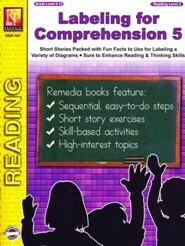 Reluctant readers of all ages and those reading below grade level are sure to have fun while they improve their reading skills with Remedia Publications' Daily Comprehension Series. 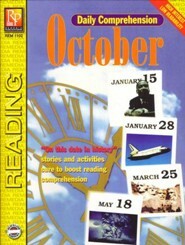 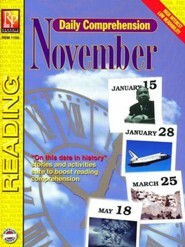 Each 60-page book offers a different, non-fiction, short story for each day of the month, which was chosen because of its particular significance on that date. 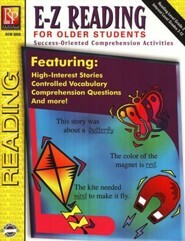 These high-interest/low-vocabulary stories are followed by hands-on activities designed to improve overall reading comprehension while focusing on specific skills, including reading for details, locating information, finding facts, and improving vocabulary. I'm the author/artist and I want to review Daily Comprehension: September.